When children participate in youth sports programs, they experience the excitement of teamwork, determination, competition, leadership and athleticism. 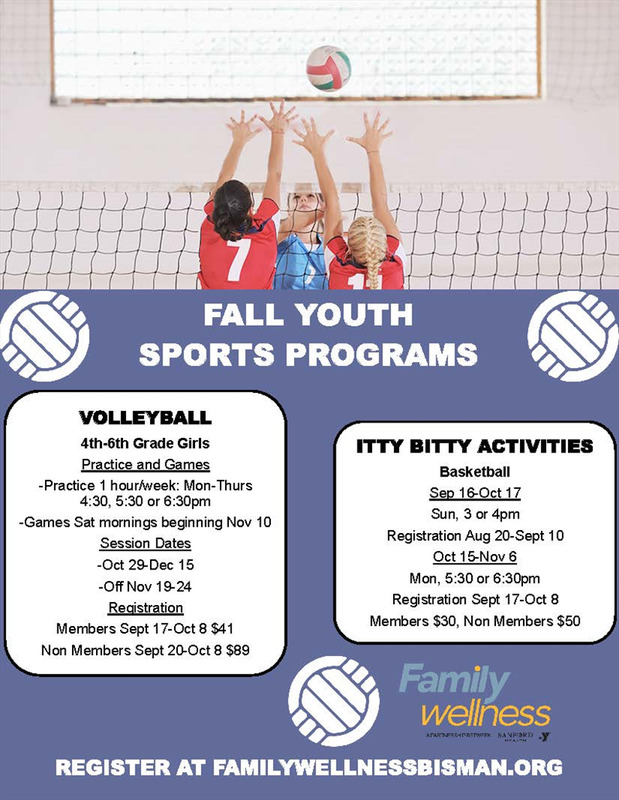 By being part of a team or league, kids have the opportunity to grow in their skills and abilities, improve their coordination and comprehension, and stay physically and mentally active and fit all year round. Youth sport programs are essential in ensuring all children can reach their full potential to excel.